WANTED! - If you have any other pre. 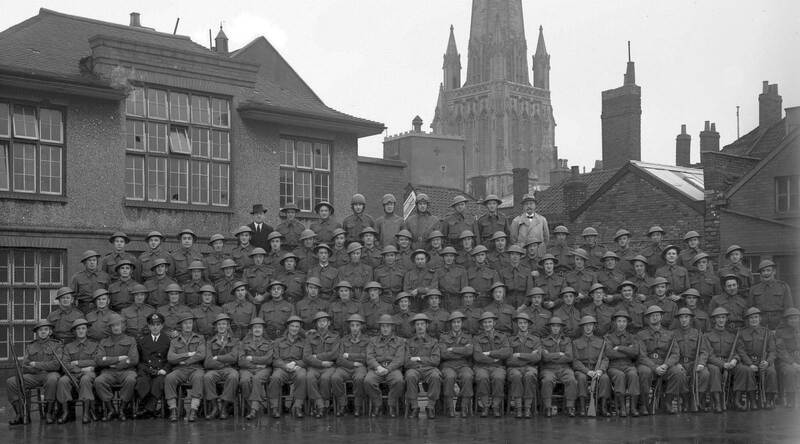 1970 images, memories, stories or other historical information relating to St Mary Redcliffe Boys' School that could be displayed on this page (with a credit to you of course) please commit them to an email now and . completely hidden from view by surrounding buildings. 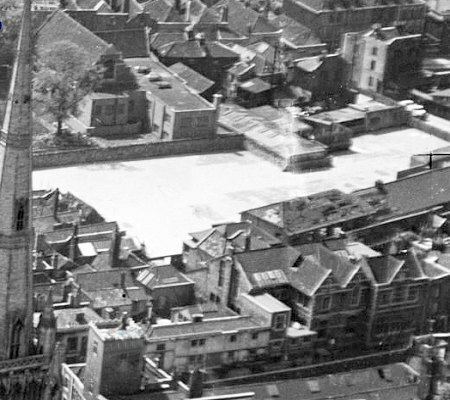 & staff had moved to the new school site in Somerset Square in 1967. 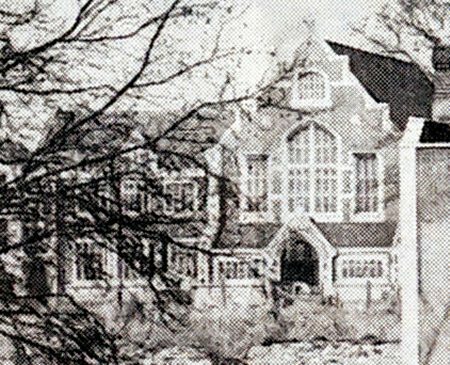 View of boys' School, playground & surrounds circa 1955. 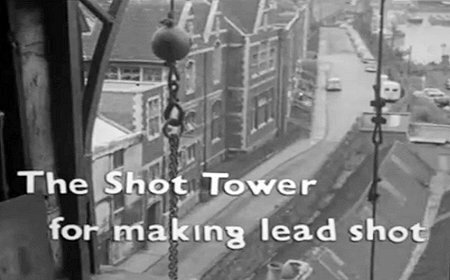 Taken from Church tower over the Lead Shot Tower roof. 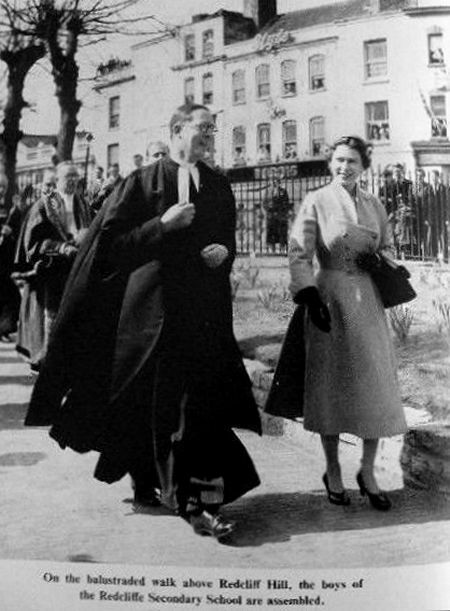 Queen Elizabeth's Free Grammar and Writing School was first founded by Royal Charter in 1571. 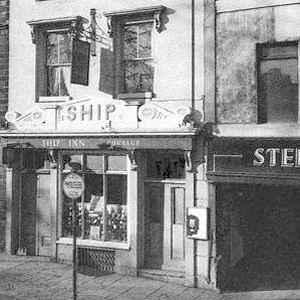 The first building measured approx 56' by 26' and was located in the Churchyard of St Mary Redcliffe, near the south porch. 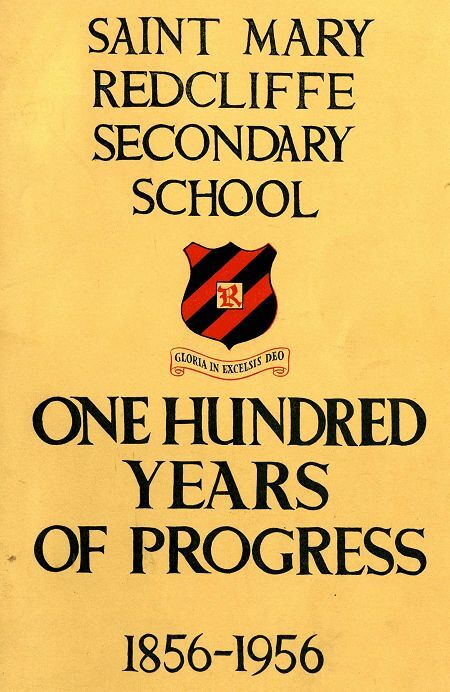 The school has moved to various sites throughout its long existence. 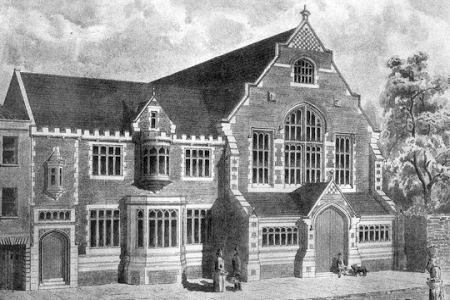 Redcliff Endowed Schools (girls and boys) were founded under a scheme of the Charity Commissioners in 1856. 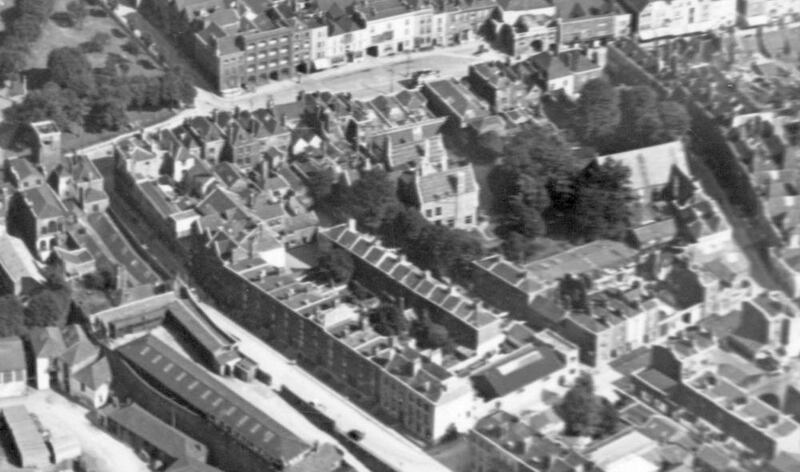 It was built on land owned by the Church previously used by the adjacent (first) Vicarage as an orchard. 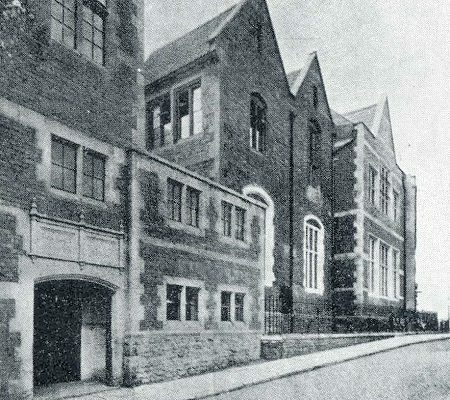 An upper department was added in 1877, The upper dept. 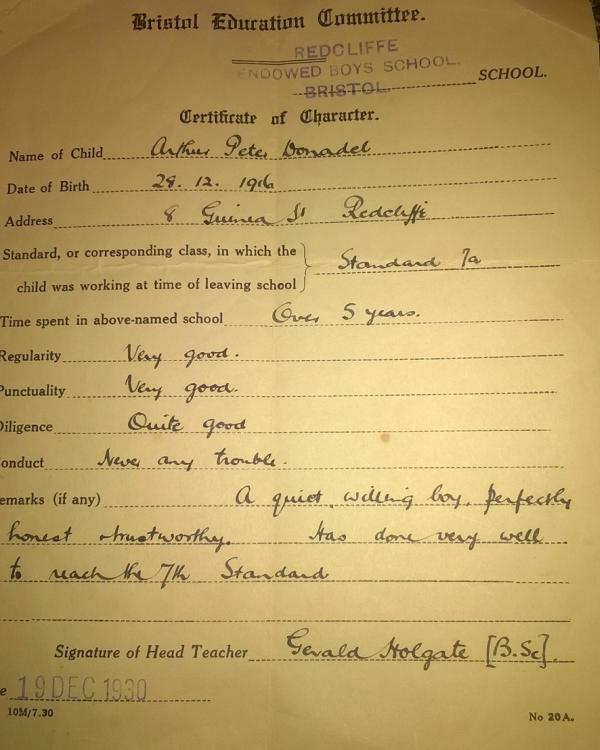 provided "higher instruction" with a fee of 6d a week. 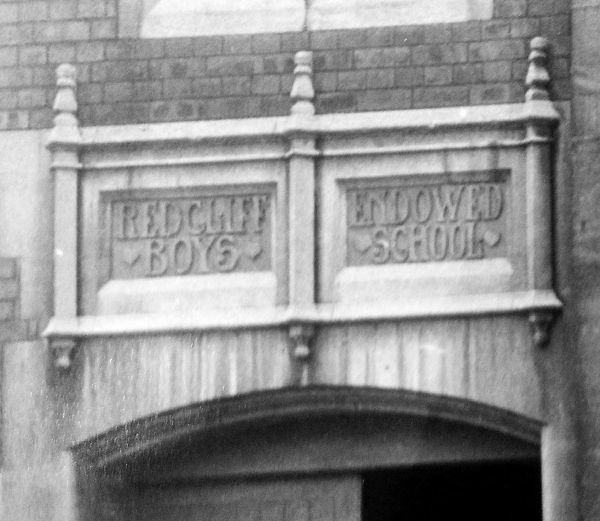 The girls moved out & the school's name changed in 1879 to Redcliff Endowed Boys' School. 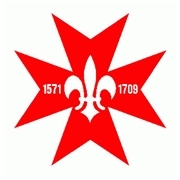 11th batt Lancashire reg. in the ranks and worked his way up to be an officer. 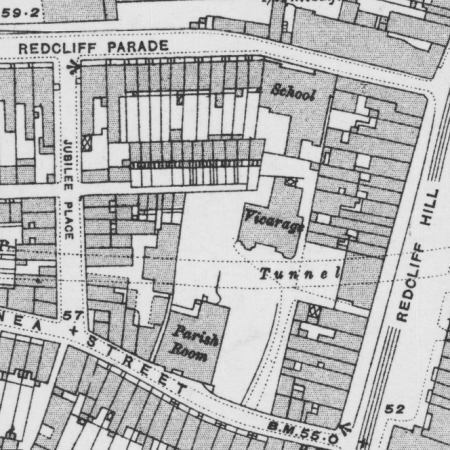 The school was located on the opposite side of Redcliffe Hill from the church, in an area bounded by Redcliffe Hill, Redcliffe Parade, Jubilee Street and Guinea Street. It utilised a mixture of several individual buildings of varying age and styles. 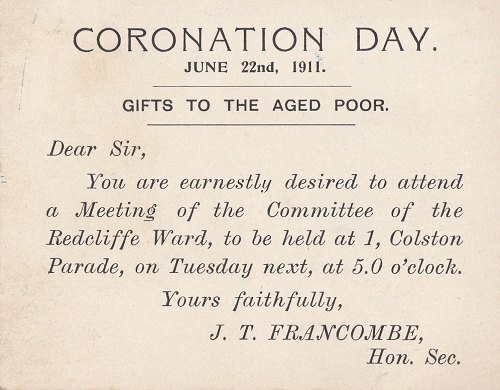 Notable alterations and extensions were undertaken in 1887,1906 (the 50 Year Jubilee), 1928 & 1938. 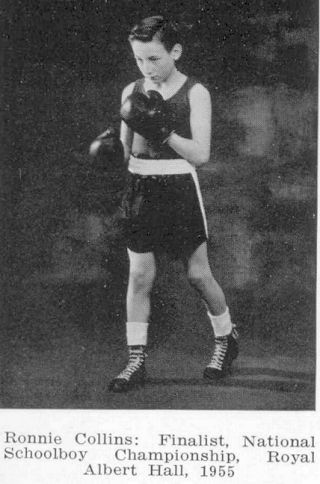 In 1947? 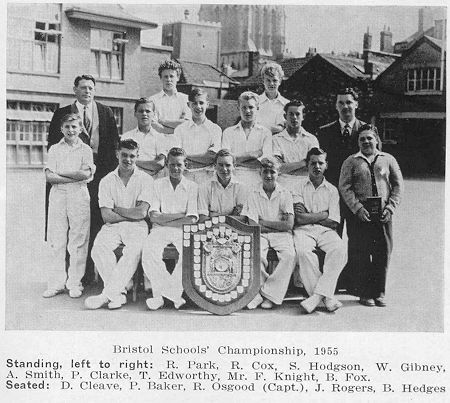 the boys' school changed its name to St Mary Redcliffe Secondary School. 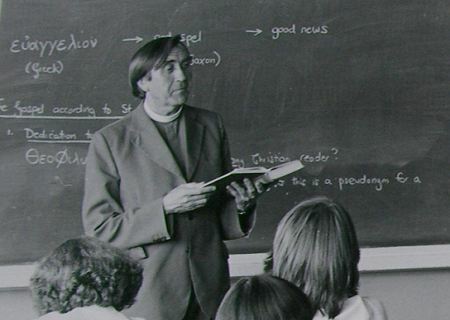 The School finally merged with Temple Colston Girls' School in 1967, creating the co-educational St Mary Redcliffe and Temple School as a comprehensive, voluntary aided school. 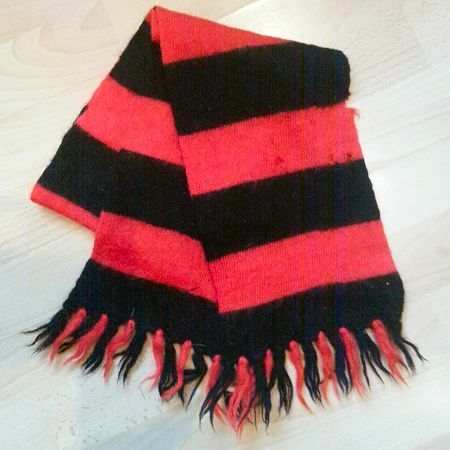 I contacted the school in March 2017 to seek assistance with this project but due to time and budget constraints they were unable to offer any help. 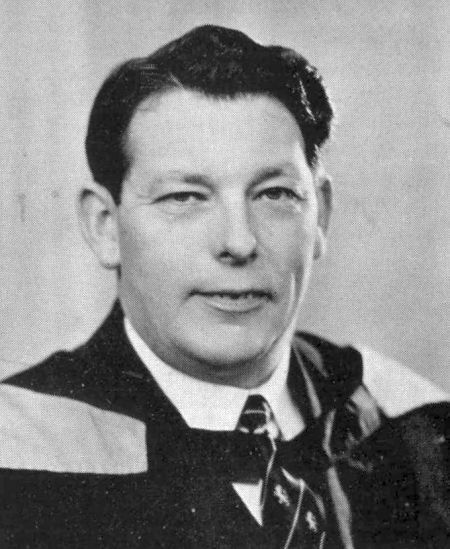 Should anyone there have a change of heart, I am always interested in new information that could make this humble project more complete, if you have something / anything get in touch, I will be delighted to hear from you. right under the playground and I never knew! 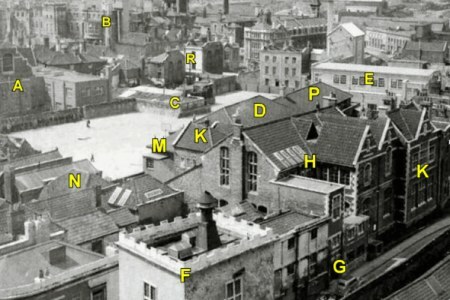 top, Vicarage center, Parish Rooms bottom right. 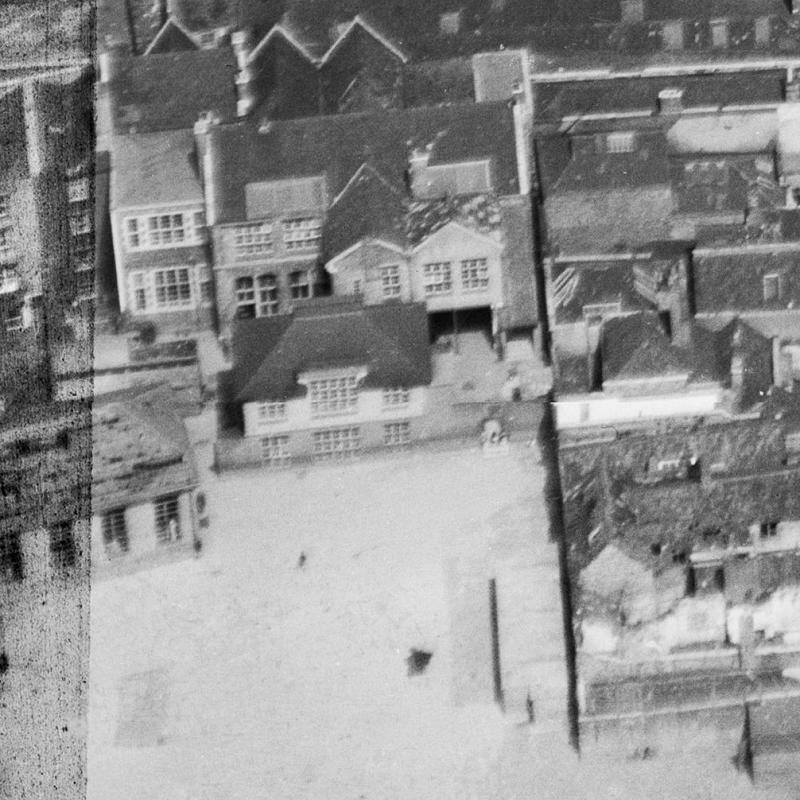 AV 1947 - Playground now replacing Vicarage. 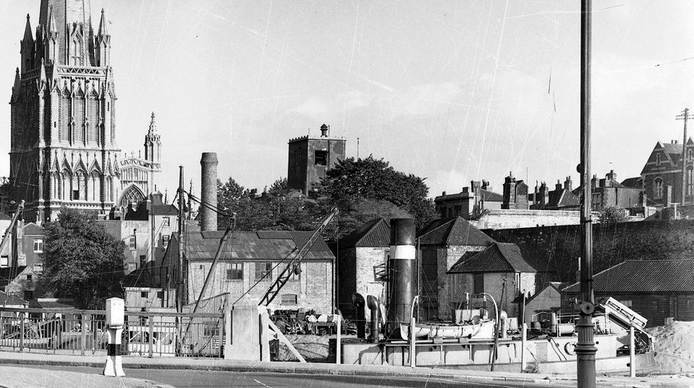 Parish Rooms buildings prominent top left, Shot Tower bottom left. 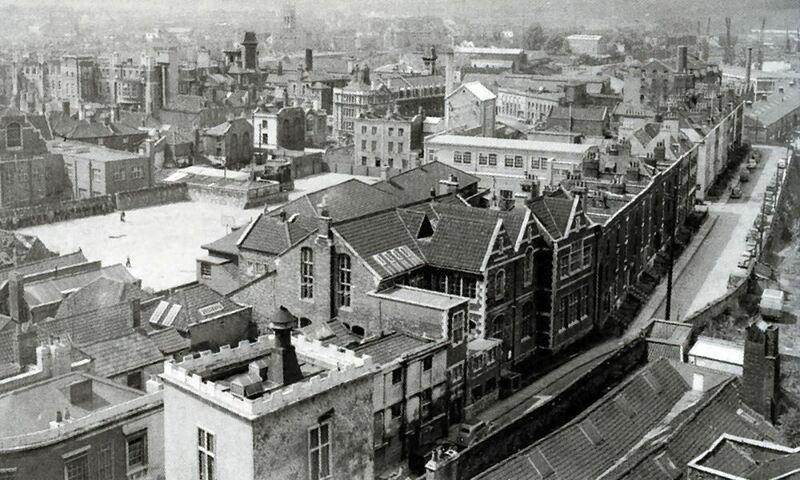 Towers and frontage (part) of School on Redcliffe Parade extreme right. Note activity around the "tickling bench"? 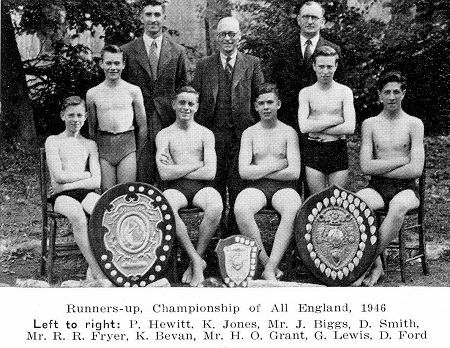 The School made creative use of serveral off-site facilities to enhance the education of pupils, these included Broad Weir Swimming Baths, the TA Training Hall (PE) in Jubilee Place, the Day Industrial School (metalwork) in Temple Back and of course the Parish Rooms (French and other subjects), just across the playground. in progress in playground, the repairs were completed in 1951. Similar view to above taken in 1971 - Desolation! wife, it contains unique content, some of which, is shown on this page. conducted as part of the centenary celebrations. The above are a little moth eaten and tired, just like their owner. mine probably ended up around "Frosty's" neck. 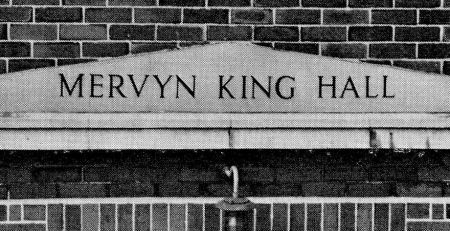 The main school entrances were from Redcliffe Parade through a fairly small, I always felt imposing, door then via a cloakroom area up some dark enclosed stairs directly into the main school building. 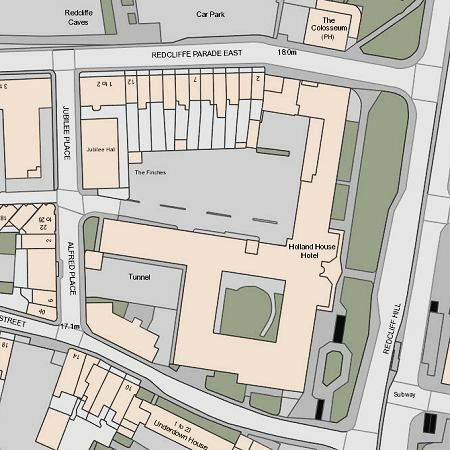 The other via Jubilee Place adjacent to the TA Drill Hall (Jubilee Hall) directly into the playground. up to see the "twin towers", sadly only one now remains. 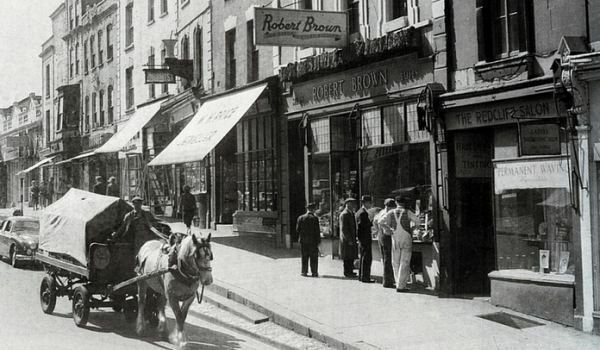 There was also small alleyway entrance between the shops on Redcliffe Hill but this was strictly for Masters, any boy caught using this entrance earned himself a detention. The Redcliffe Hill alleyway entrance to the playground seems odd but was built as a trade off when the first Vicarage (b 1701) with its wide entrance to Redcliffe Hill were lost when the rail tunnel was built in 1868. 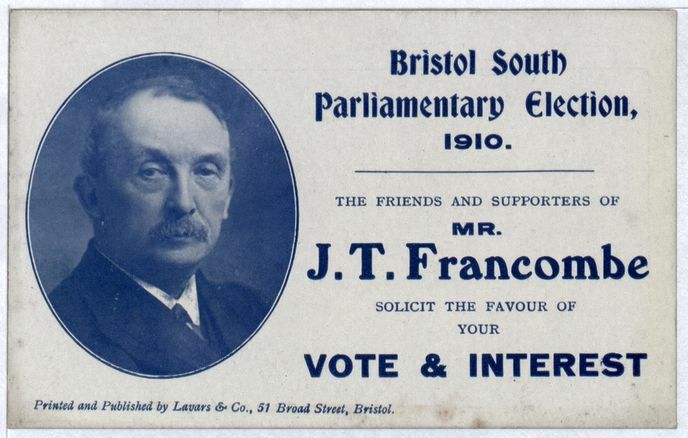 Introduced by J T Francombe MA Headmaster 1872 - 1909. I'm not sure if it is still displayed? 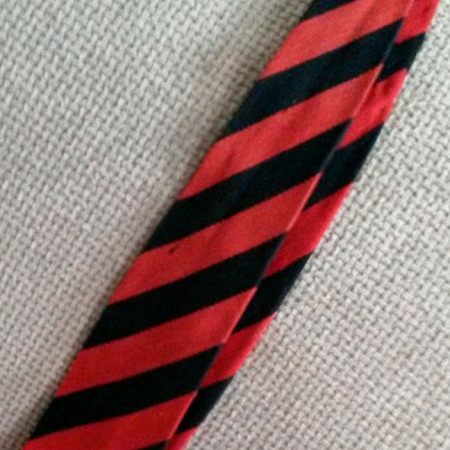 Other mottos used through the years include Gloria In Exelcis Deo (Glory be to God on High), Floreat Redcliffe (Let Redcliffe Flourish). 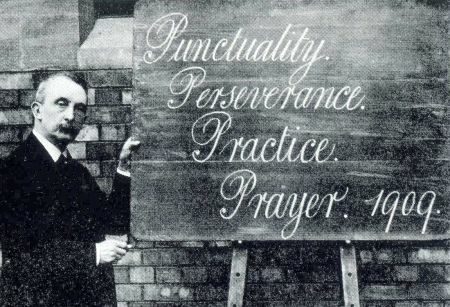 Mottos in the modern era (after 1970) Steadfast in Faith and A Christian Community Committed To Excellence. 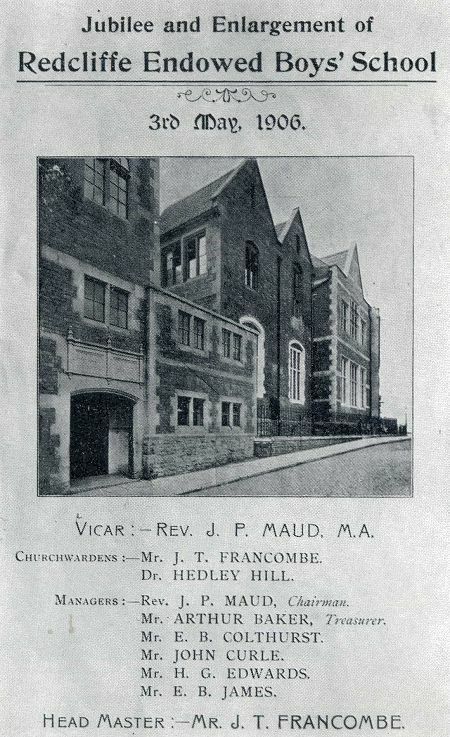 In 1928 the Vicar of SMR appealed for £7000 to build extension classrooms. 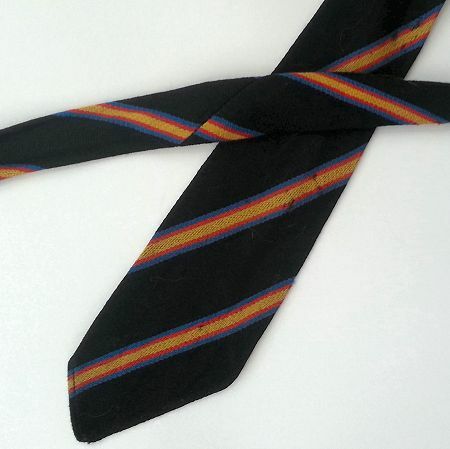 Old boys, friends and scolars were quick to respond. 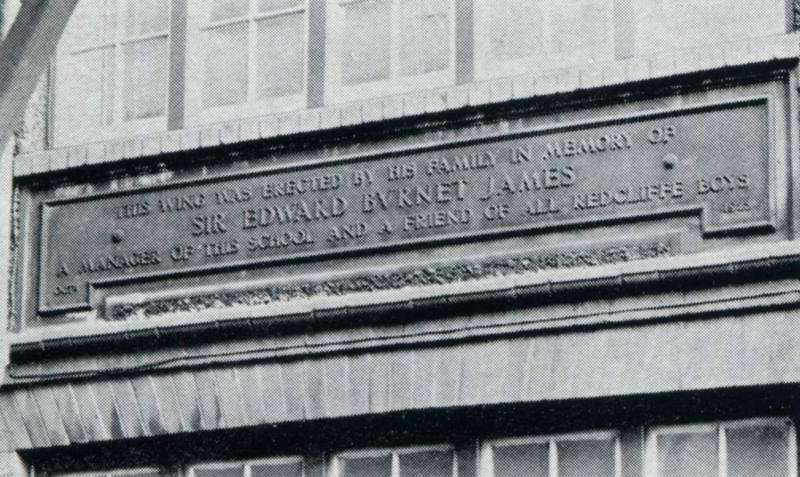 Alderman Gilbert James erected a new wing in memory of his father, Sir E B James who had been a school manager for many years and a staunch Redcliffian. The final bill for the works was £8000. A plaque was placed on the wall of the main extension which read.. 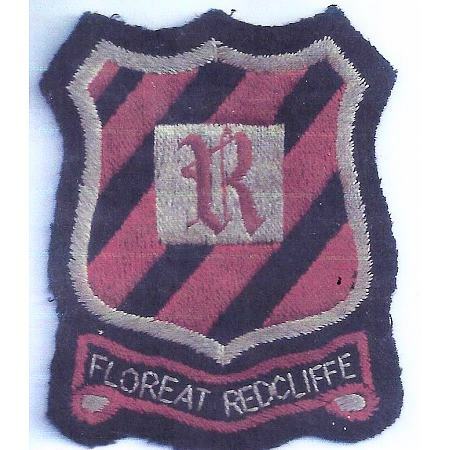 In 1937 Redcliffe Schools were re-organised. 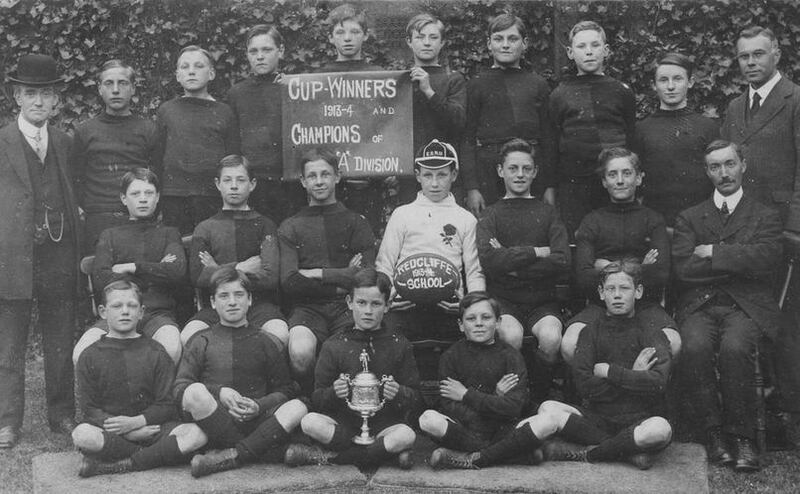 The boys under 11 years were separated from the older boys and joined with the girls under 11 years in a mixed primary school located in Ship Lane. The senior girls were taken out of Ship Lane and absorbed into Temple Colston School. 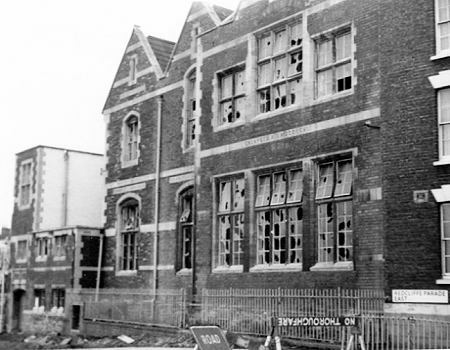 In 1938 members of the Colston (Parent) Society were concerned about the need for further extensions and improvements to school facilities. In particular, it was felt essential to provide a large playground, two large woodwork rooms and an assembly hall / modern gymnasium. 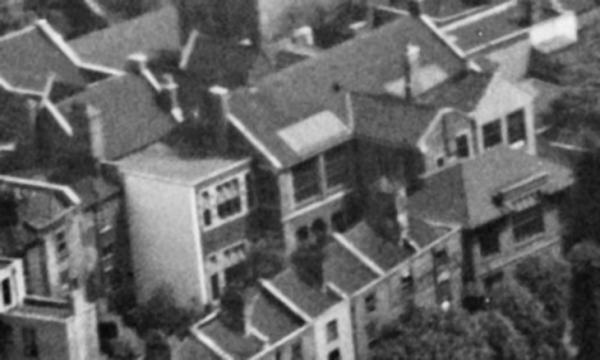 The Vicarage, its gardens and a row of terraced houses were leveled to make room for the new development. 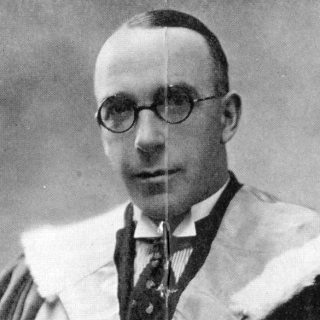 Mr Foster G. Robinson was then President of the Society and, inspired by Mr. Mervyn King, undertook to be responsible to raise the £16,000 required to fund the new works. 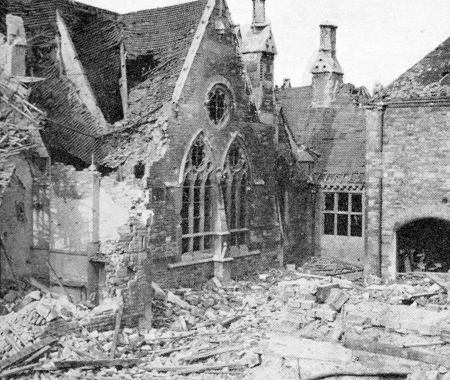 During the 2nd World War Bristol was devastated by bombing. 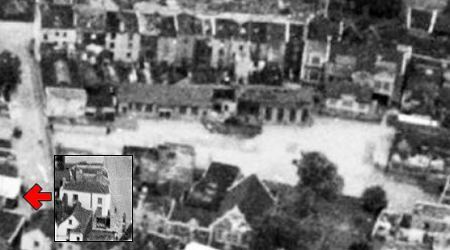 The worst raid to hit Redcliffe was the Good Friday Raid (11 April 1941) - 153 German planes dropped 193 tons of high explosives and 36,888 incendiaries; five bombers were shot down and 180 people killed. 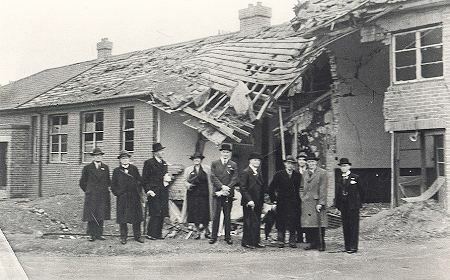 One of the bombs from that raid fell in the playground, the photograph below shows interested parties standing about the bomb crater. The rear of the Mervyn King gym hall, woodwork and store room show the damage severity. When bombed, the gym had only just been completed and had still never been used. 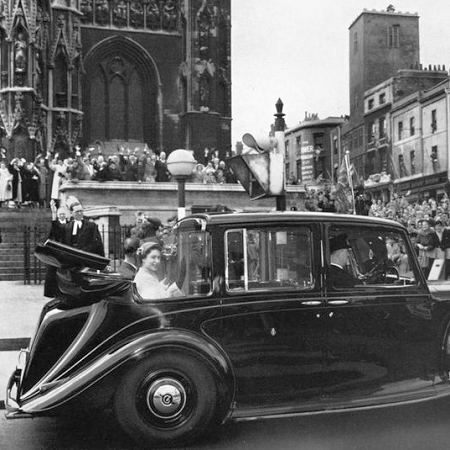 is Mrs Florence Brown ?, a councillor who later became Lord Mayor (1963). 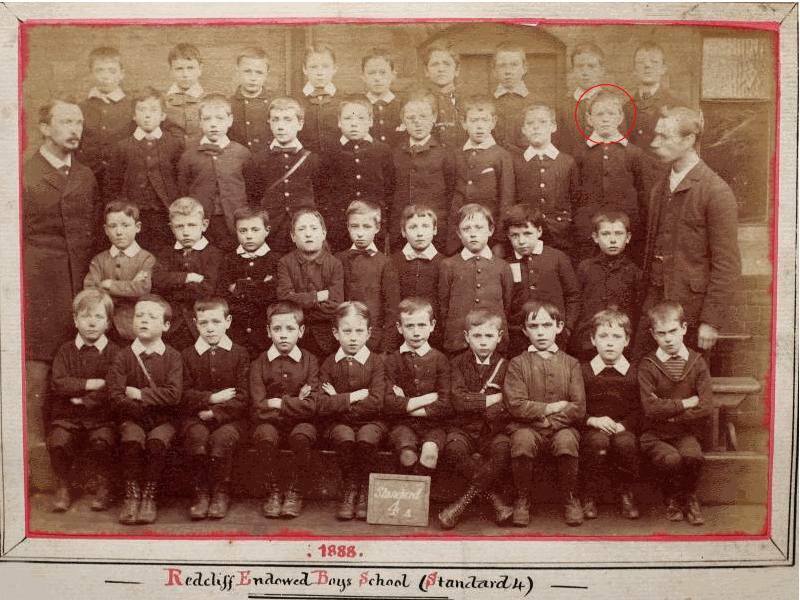 The teacher (3rd from the right) was called Mr Reece. 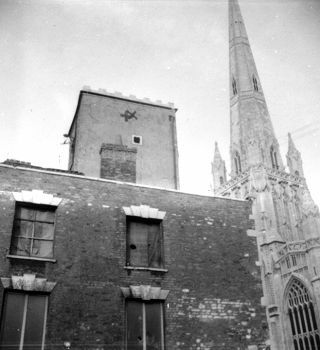 A week or so after the bombing, when the building was being made safe, a school cap was found sitting on the top of a chimney completely undamaged. 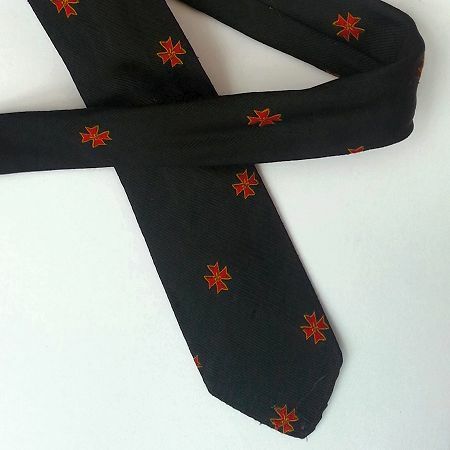 Was this divine intervention or more likely a dangerous schoolboy prank? The crater became a draw for the boys but they needed to be careful, you got the cane if you were caught climbing over the wooden picket fence that surrounded it to get your ball back. 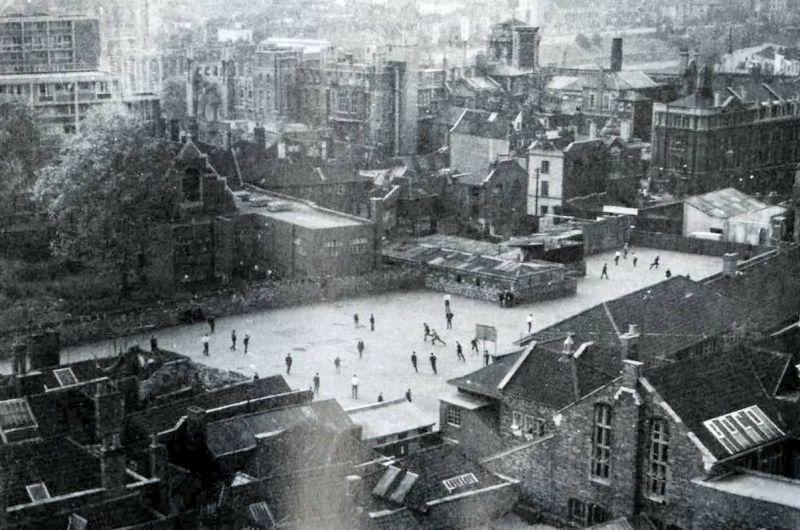 The crater was finally filled in when the hall was restored in 1951. 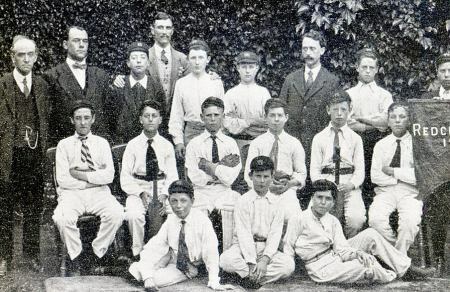 Photo taken in school playground in front of the 1929 main extension. 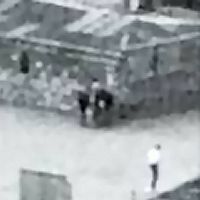 windows can be clearly seen on the enlargement. Redcliffe Primary School Ship Lane - Blitzed! Compared to the primary school we got off lightly! 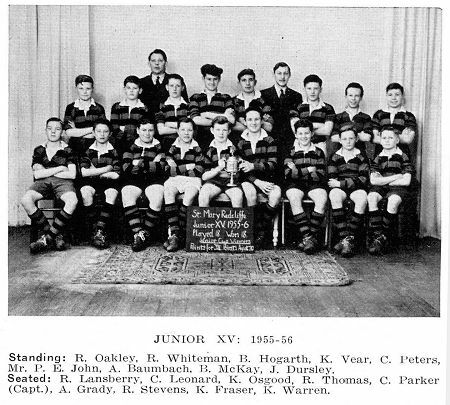 Another AV (1946) of school taken from the south. 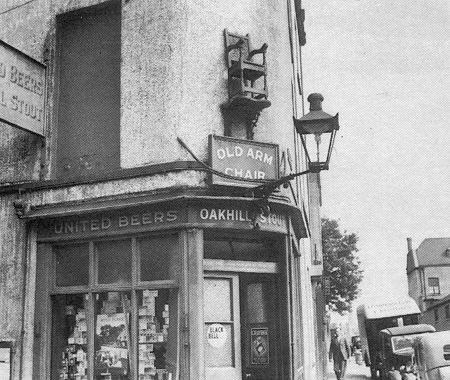 "Old Armchair" tuck shop location shown by arrow. On the north side the playground backed up to the main school buildings, mainly the newer woodwork/art classrooms and Mervyn King Hall. To the west the playground backed mainly onto a small garage/repair shop in Jubilee Place. 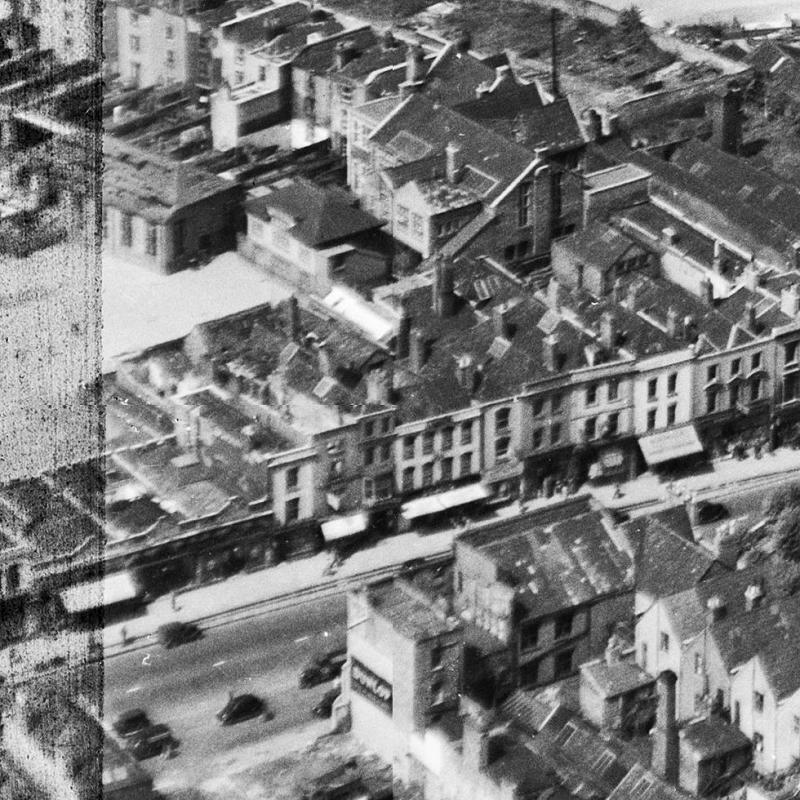 Redcliffe Parish Rooms - Frontage on Guinea Street shown. 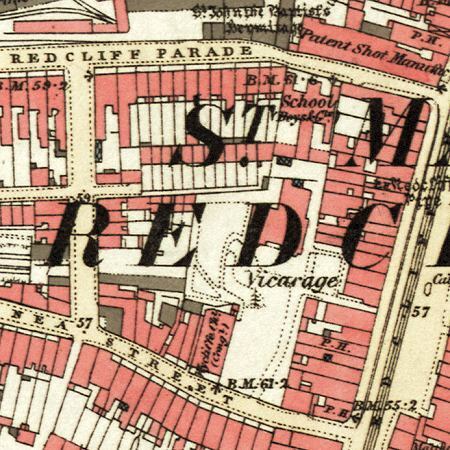 To the south The Redcliffe Parish Rooms formed most of the boundary, they were directly accessible from the playground. 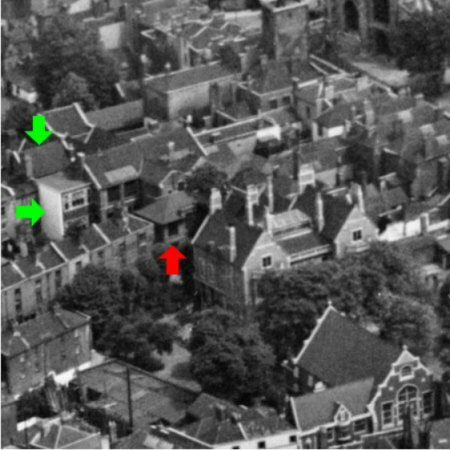 What was the low level rectangular structure (marked by arrow) sticking out into the playground? 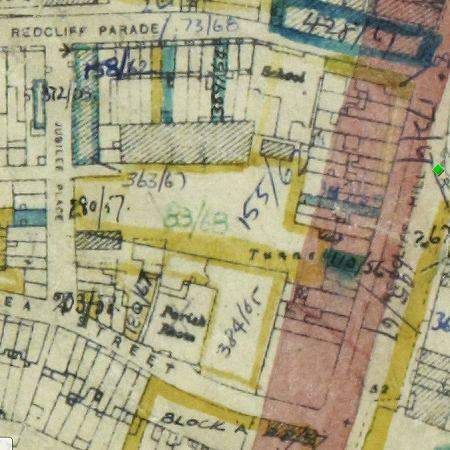 It appears on many pictures / maps of the area after circa 1850. 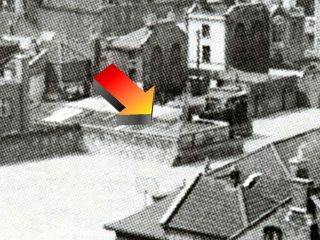 Could it have been for ventilation / light to the rail tunnel which ran directly under? 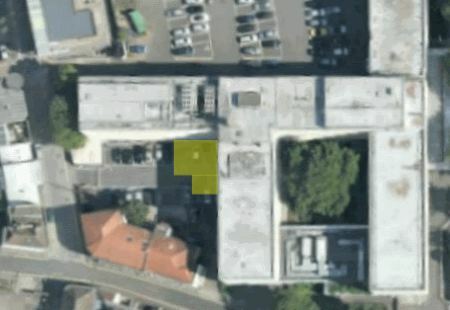 Where would this structure have been today? Answer = Yellow shaded area on above image. The new hotel was built almost perfectly (90% avoidance) around it, virtually the complete structure footprint is within a tar-mac car park, nothing has been built on it. 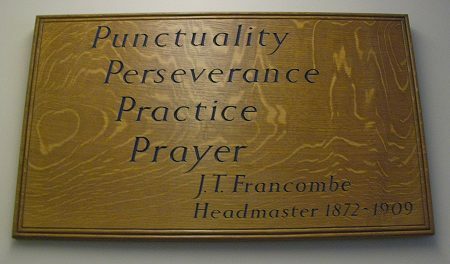 Mr Francombe (1843-1924) lived at 22 Somerset Square and always came to school wearing a top hat, frock coat and kid gloves. 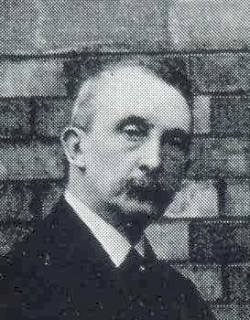 A collection was made on his retirement on the 19th November 1909, it totaled £1,000. 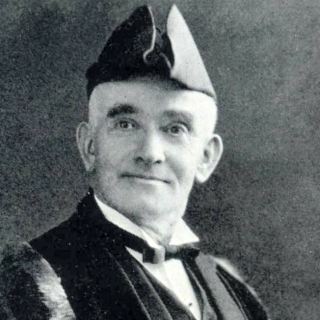 ecclesiastical benefactors and local educational pioneers. Edward Colston, (1636 - 1721) slave trader, merchant and founder of Temple Colston School. J.T. 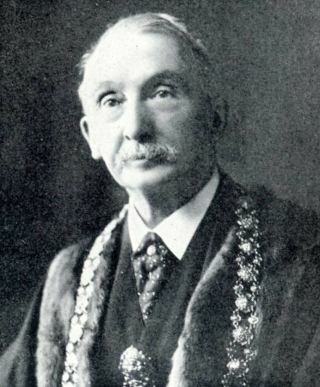 Francombe, a former headmaster of the school and Lord Mayor of Bristol. 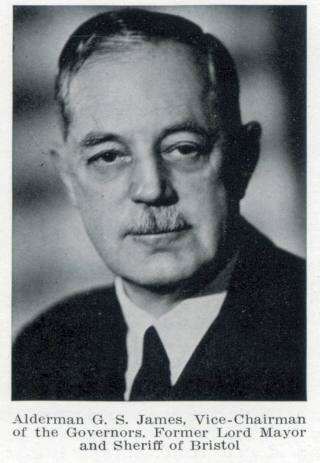 Possibly after Canon R F Cartwright? 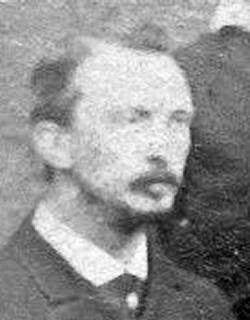 Thomas Proctor (1846 - 1877) was a benefactor of SMR church in the mid 19th century. 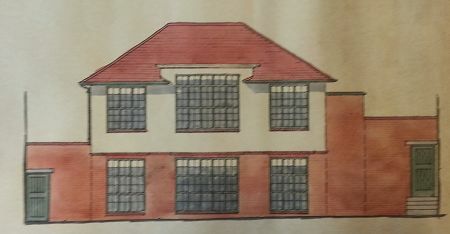 Also funded building The Mansion House in Clifton. additional info / corrections you may have. 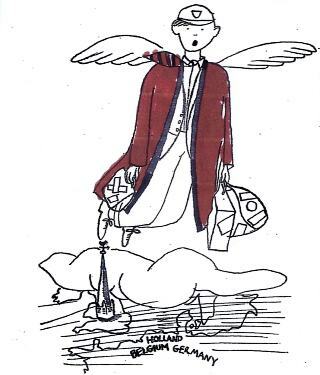 download here (txt file) With thanks to Vivian Jenkins. 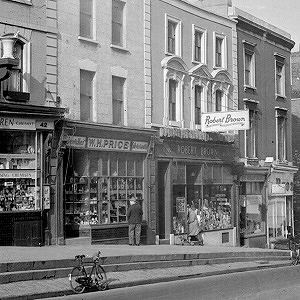 past the van (bottom right) and across the road, very convenient! 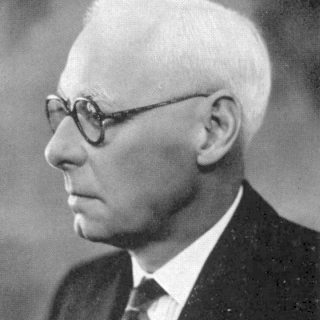 Samuel Webb who also made a crust as a chair maker. Mouseover to see how this part of Redcliffe Hill looks now. 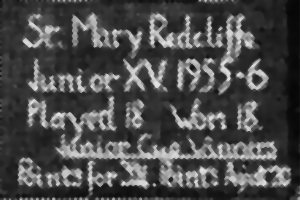 Inscription on closest / center wall reads "ENLARGED AD MDCCCCVI"
(1906), the one on the furthest wall "St Mary Redcliff Endowed Schools"
Greetings to anyone who knew or taught me in those, now distant, days.